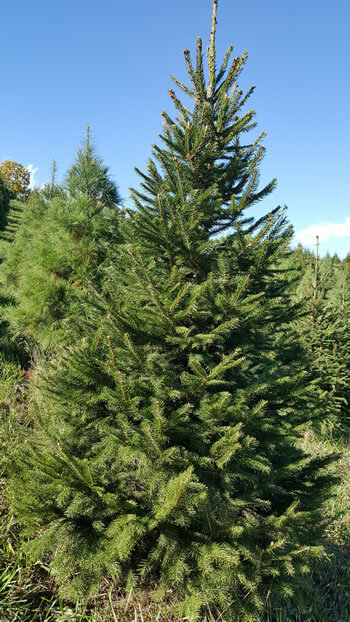 We have abundant sizes & quantities of Norway Spruce, Scotch Pines, White Pines, and Douglas Fir. NOTE: Whatever species you select, ensure that you keep water in the tree stand at all times. We also recommend that you cut the trunk again and spray your tree with an inexpensive odorless hair spray or acrylic floor wax, before you bring it into the house. These preventive measures help to slow down the tree’s natural dehydration process. You can also extend the life of your tree by increasing the humidity in your home during the holiday. These trees have long, soft needles and full bodies. Families with small children often select this species. If you have heavy ornaments, you may want to consider Scotch Pine or Norway Spruce; or you can pinch the ornament hanger onto the branches as they tend to slip off the branches. Scotch Pines have short, sharp needles and strong branches. This species is more difficult to shape, but is a very traditional and popular tree selection. And, Scotch Pine can support heavy ornaments. Norway Spruce are our personal favorite! 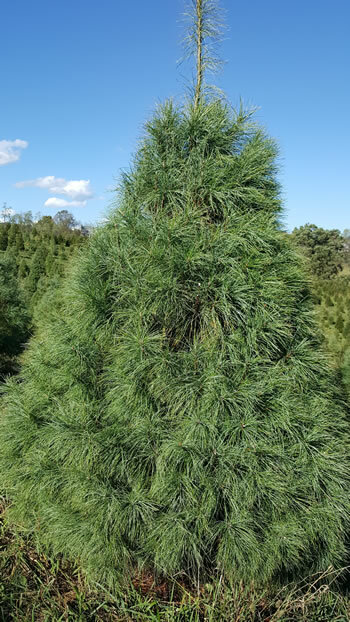 They’re the slowest growers, but they’re a blend of best of the White Pine and Scotch Pine: they shape beautifully and have short needles with strong branches. And, they have the best pine smell to add to your holiday decorating experience! 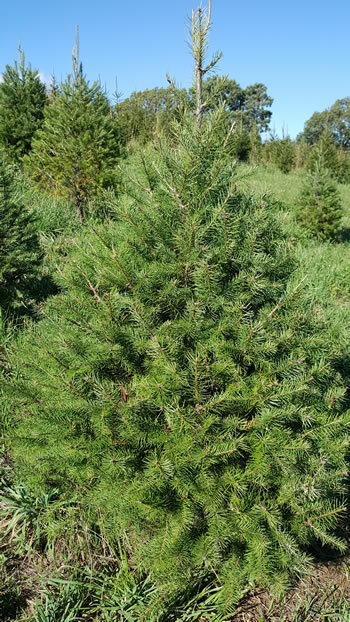 Douglas Fir is the latest addition to our tree offering. 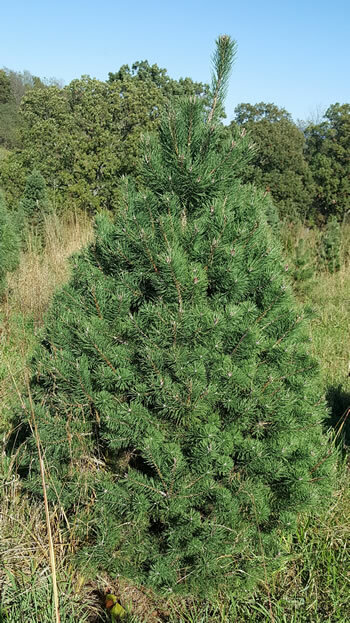 This tree has softer, shorter needles, shapes up nicely, and has strong branches to support ornaments. And, Douglas Firs give off a fresh, citrus scent when cut and decorated!